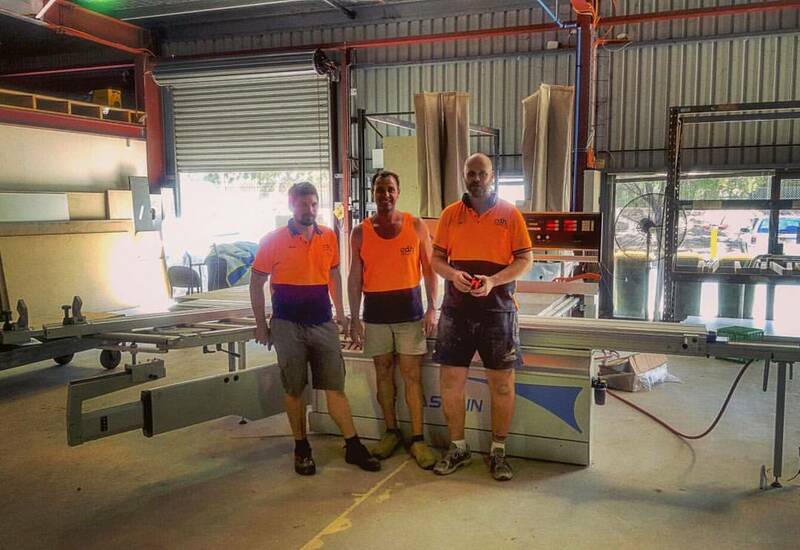 DNA Cabinets are based in Kingston, Queensland & have just taken delivery of the all new Bi-Matic Challenge 4.3 Hotmelt Edgebander from Tuckwell Machinery. 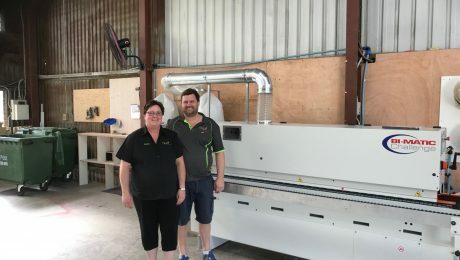 Debbie & Andy have gone from strength to strength since they started and had a need for a bigger edgebander. 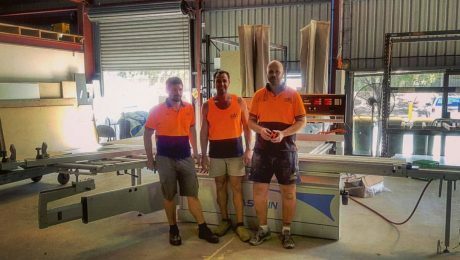 Their first edgebander was also purchased from Tuckwell Machinery so the choice was made to upgrade to a Bi-Matic Challenge 4.3. This machine is simple to use and has all of the features to provide consistently high quality edges. Not only has it sped up their edgebanding through an increase in feed speed, the time on the bench has been drastically cut down as the need for further cleanup is eliminated. Thank you for your continued support, we look forward to working with you now and in to the future! Check out their website: www.dnacabinets.com.au for more information. 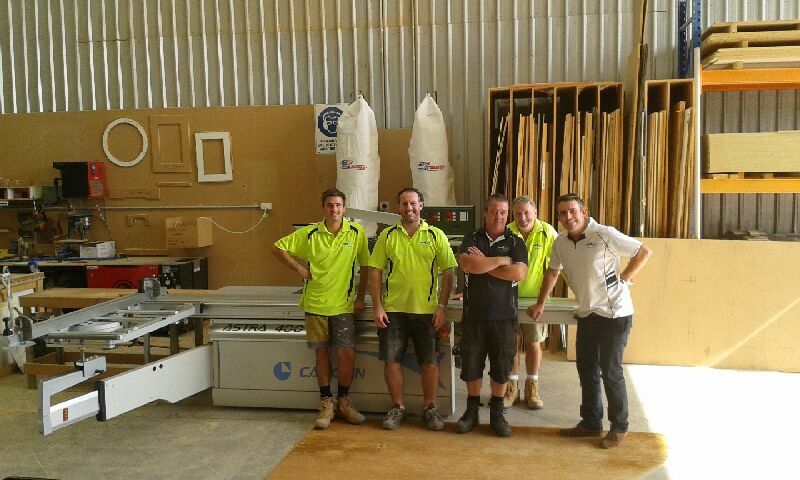 CDH Cabinet’s have just added a second Casolin Panel Saw to their workshop in South Australia. 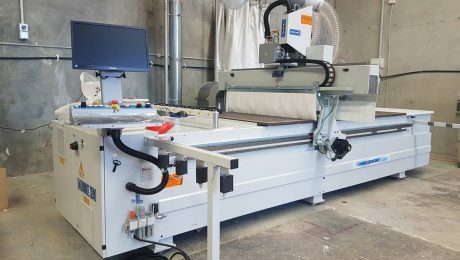 Chris contacted us for pricing on the Casolin Astra 400 Panel Saw and a short time later we had the machine delivered and installed in his new factory. After the install Chris dropped Nick a quick email! 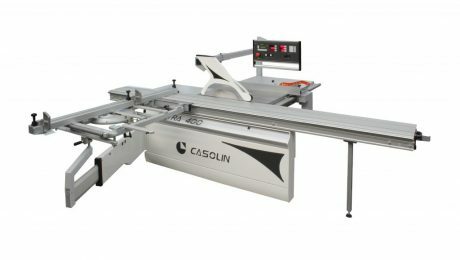 The Casolin Astra 400 5 CNC is our most popular seller and they are performing great, if you are considering a new saw you owe it to yourself to check them out. Dave at Cut to Size was looking at a way to speed up his cutting operations and knew that he needed to update their manual saw. 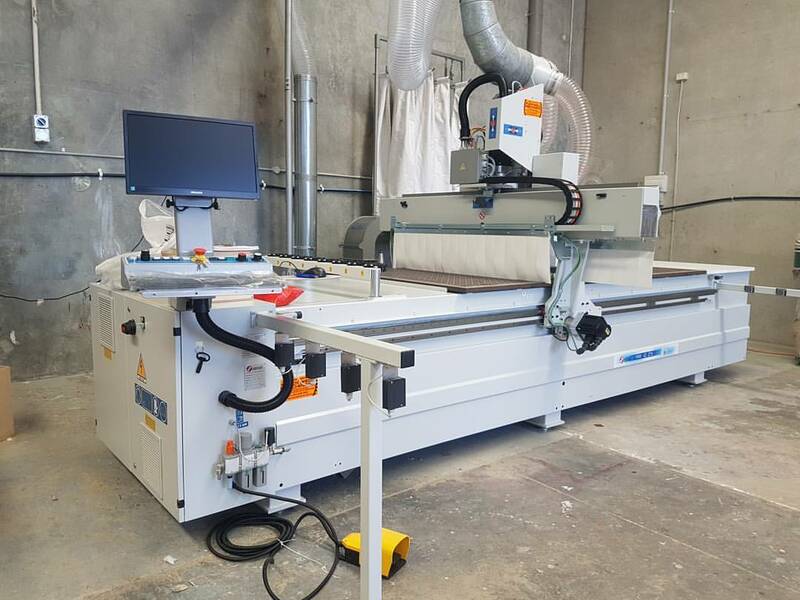 Having already owned a Casolin, Dave had complete faith in the brand and decided to upgrade to the Casolin Astra 400 5 CNC Panel Saw in full spec. 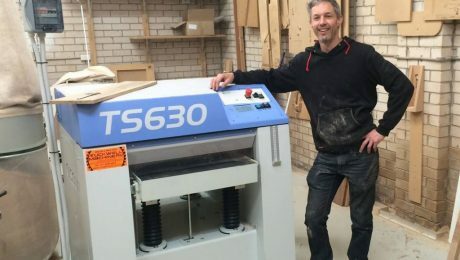 Owner George Harper wanted the best equipment for the job and recently purchased a Casolin Top Star 630 Thicknesser & the ever popular Casolin Astra 400 5 CNC Panel Saw from Tuckwell Machinery. George was kind enough to explain why he chose Casolin below. 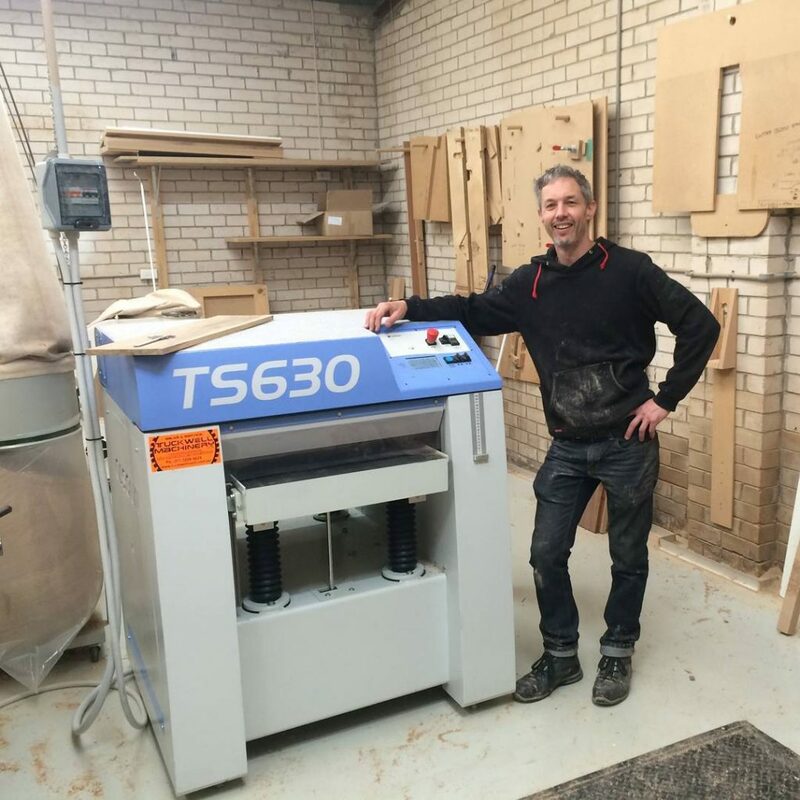 “Some years back we contacted Tuckwell Machinery for advice about a second hand Casolin Saw that we had purchased through another dealer. 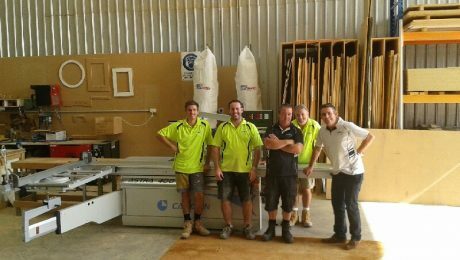 We were impressed by the Casolin saw, and the guys at Tuckwell were so helpful and knowledgeable (in contrast to the other dealer), that when it came time to upgrade to a new thicknesser I had no hesitation in purchasing Casolin through Tuckwell Machinery – even though they were interstate. Tide Design is a premier furniture manufacturer based in Victoria, they produce the highest quality furniture around! check Tide’s website: www.tidedesign.com.au for more information. 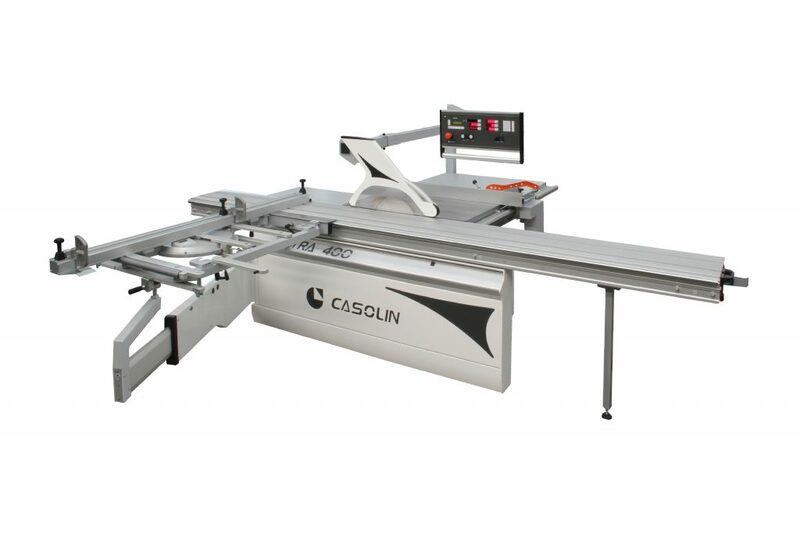 Retail One have just taken delivery of a brand new Casolin Astra 400 5 CNC Panel Saw. Retail One are a large shop fitting company based on the sunny Gold Coast that boast a long list of impressive fit-outs. 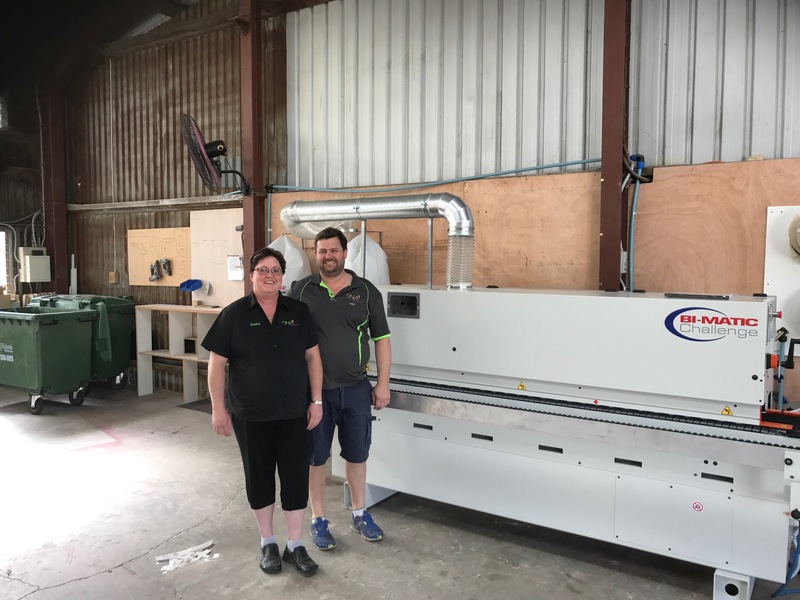 Tuckwell Machinery already had an established relationship with Retail One so when it come time to upgrade they got in touch. With many patented features that cannot be found on other saws, it is easy to see why the Astra 400 is our most popular saw – they are simply great value for money plus they are still manufactured in Italy!